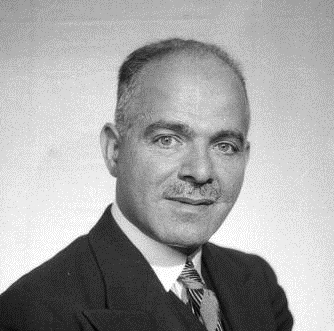 During the extraordinarily long musical career of Florent Schmitt — which spanned 70 years from the late 1880s to the late 1950s — the composer created works for many combinations of instruments. Early on, there were vast swaths of piano music. Then came the sumptuous orchestral creations between 1900 and the onset of World War II. Vocal music was a constant throughout Schmitt’s creative life as well. But beginning around 1940 when he turned 70 years old, Schmitt embarked on a series of chamber music compositions featuring various families of instruments. From this late period of creativity there is a quartet for flutes and one for saxophones, a quartet for three trombones and tuba, and a sextet for clarinets, among other works. The 1940s also produced two of Schmitt’s most important works for strings ensembles: the String Trio, Opus 105 from 1944 and the String Quartet in G-sharp, Opus 112. These were the first large-scale chamber works featuring stringed instruments to come from the composer’s pen since the Piano Quintet, created back in 1908. The String Quartet is a big four-movement work, 40 minutes in duration. Composed just after World War II, it was premiered by the Calvet Quartet in June 1948 at the Strasbourg Music Festival. The score, which Schmitt dedicated to the Calvet Quartet, was published by Durand in 1949. Without question, the String Quartet is one of Schmitt’s most substantive compositions. It is also a very demanding work — both for performers to play and for audiences to encounter. Personally, I have found it one of the most challenging of Schmitt’s works to get to know — and to understand completely. Simply stated, this is no ordinary composition! Perhaps the most “accessible” upon initial hearing is the second movement, with its playful phrases and ever-changing rhythms. But over time, the inventiveness and rich musical rewards of the other movements become clearly evident as well. Like many of Schmitt’s compositions from this period, the harmonies, although rooted in traditional tonality, are chromatic much of the time, with many accidentals. There is an abundance of counterpoint as well — and as always with Schmitt, frequently changing time signatures. Even though Florent Schmitt’s String Quartet ranks up there with Debussy’s and Ravel’s (as well as Fauré’s late-career essay in the genre), his composition is barely known compared to these other creations by the great French composers of the era. 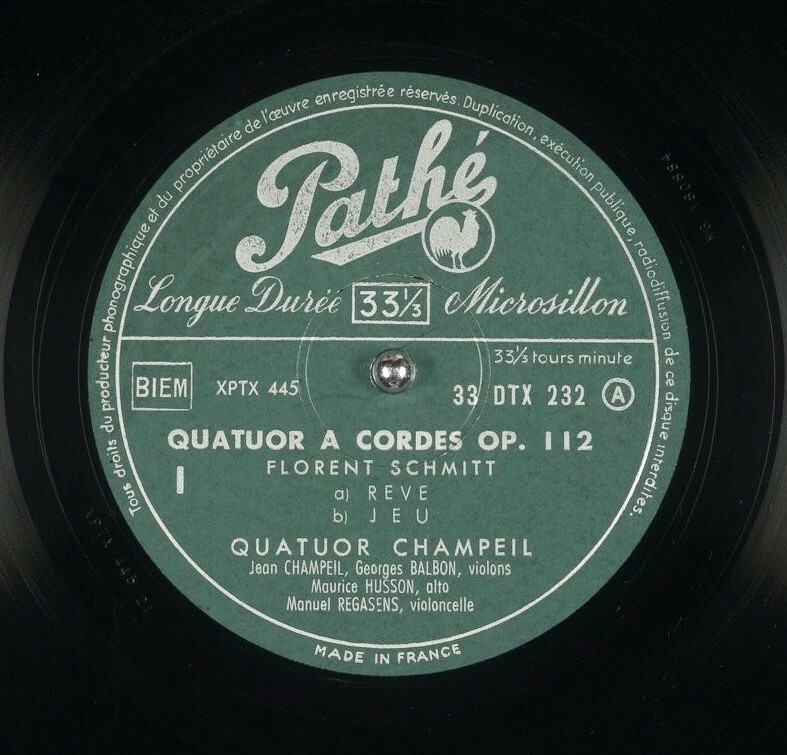 Indeed, Schmitt’s composition has been commercially recorded just once — in December 1956 by the Champeil Quartet at the Maison de la Mutualité in Paris. 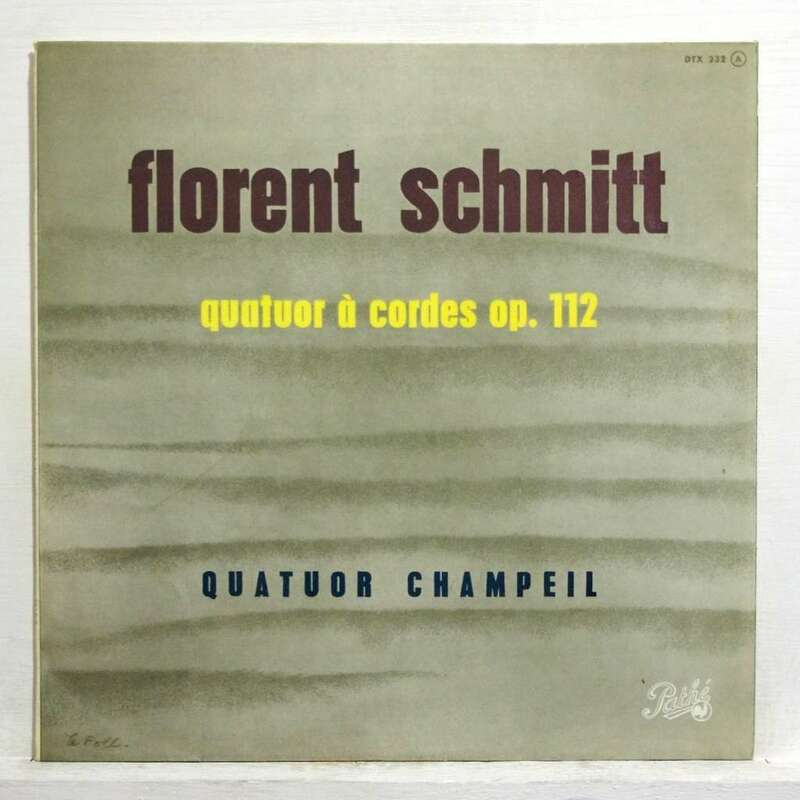 The original EMI release of Florent Schmitt’s String Quartet, recorded by the Champeil Quartet (1956). It’s an important document. The artists making up this ensemble represented some of the most important string players of the time in Paris: Jean Champeil and Georges Belbon (violins), Maurice Husson (viola) and Manuel Recasens (cello). Moreover, the recording was made in the presence of the composer — by then in his mid-80s. Originally released by Pathé-Marconi (EMI’s French subsidiary), the Champeil recording is considered a definitive interpretation. 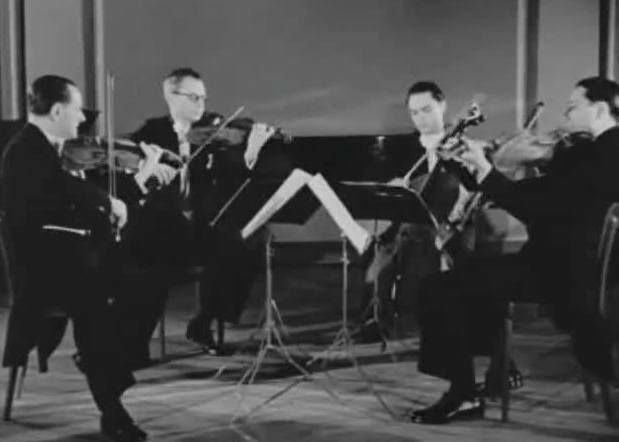 Such is its stellar reputation that the recording remains available today, more than 60 years later, as part of an EMI-Japan collection of French string quartet repertoire. The Forgotten Records reissue (2010). 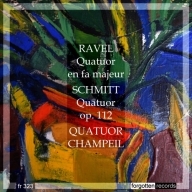 The recording is also available from Forgotten Records, coupled with the Champeil Quartet’s equally definitive account of the Ravel String Quartet. Unlike the EMI-Japan issue which is a bit difficult to track down, the Forgotten Records release is easily accessible worldwide and can be ordered online. For those wish to follow along with the score while listening, the Champeil Quartet recording has also been uploaded to YouTube, accompanied by the printed music. Just a cursory glance at the score is all it takes to recognize music’s challenges for performers and interpreters. But for anyone brave enough to do a “deep dive” into the music, I can’t think of a better way than watching the YouTube recording while viewing the score. In circumstances that seem eerily similar to the fortunes of Florent Schmitt’s String Trio, precious few musicians have accepted the challenge of learning the String Quartet and adding the work to their repertoire. 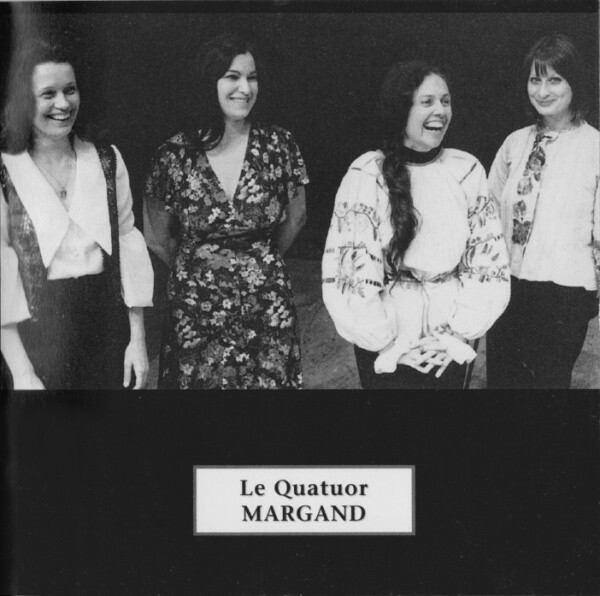 One ensemble that has is the Quatuor Margand (made up of violinists Michèle Margand and Anne Méhat, violist Françoise Douchet and cellist Claudine Lasserre). In addition to performing the Quartet in recital, the Quatuor Margand brought their very impressive interpretation to French radio. Having heard that broadcast personally, I can report that the Margand interpretation is every bit as effective as the Quatuor Champeil’s commercial recording. It is indeed a shame that the compelling Margand performance hasn’t ever been made available to music-lovers, either on CD or in downloadable format, but we do have an aircheck of the radio broadcast performance available to us, courtesy of SoundCloud. 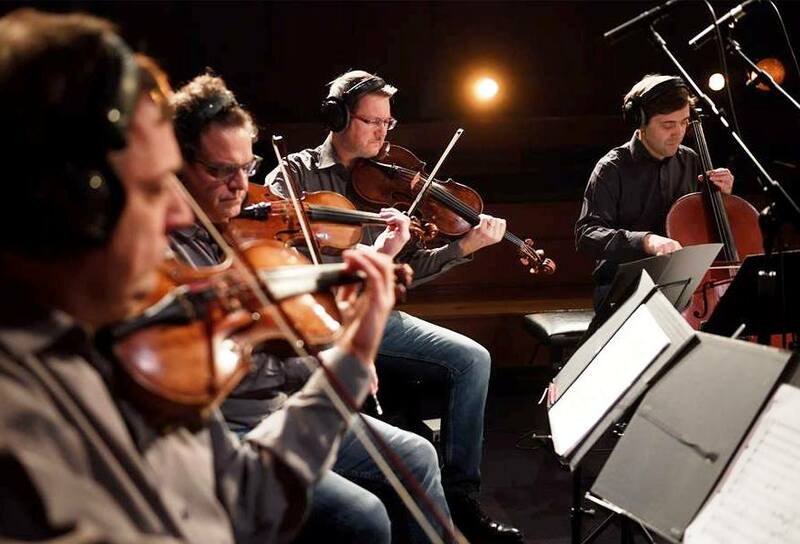 Another ensemble that keeps Florent Schmitt’s String Quartet in its repertoire is the Quatuor Debussy, a Lyon-based chamber group that was founded in 1990 and has maintained a very extensive performing and touring schedule in the decades since. I know that the Quatuor Debussy presented Schmitt’s piece in concert in 2007 — and there may well have been more performances of the Schmitt done by this ensemble since then. Speaking as someone who has “lived with” this piece for several decades now, I consider Florent Schmitt’s String Quartet to be a work of musical genius. For lovers of chamber music — or any compositions in the early modern idiom for that matter — it is a masterpiece well-worth getting to know. This entry was posted in Chamber Music, Classical Music, Composers, French Composers and tagged Calvet Quartet, Chamber Music, Champeil Quartet, Debussy, Faure, Florent Schmitt, Marc Pincherle, Piano Quintet, Quartet for Strings, Quatuor Debussy, Quatuor Margand, Ravel, Schmitt, Strasbourg Festival, Strasbourg Music Festival, String Quartet. Bookmark the permalink. « French conductor Fabien Gabel talks about Florent Schmitt’s Le Palais hanté (1904) and leading The Cleveland Orchestra in its first performance of this Poe-inspired tone picture. Yes! Schmitt’s String Quartet is indeed a masterpiece! I am just putting the finishing touches on my edition of Deux pieces pour harpe. I’ve also discovered that they were first played on the pedal harp by Maria Korchinska.